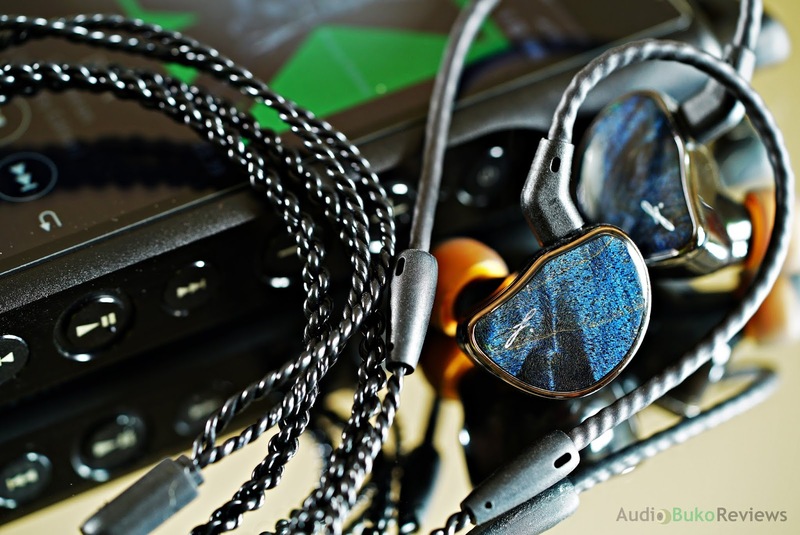 Introduction: Shozy is a familiar name in the realm of audiophiles and has been operating as an audio company for quite some time with products ranging from DAPs to earbuds and IEMs. Quite recently, they have been busy ramping up production with the Hibiki MKII and the mysterious Pentacle 5BA. 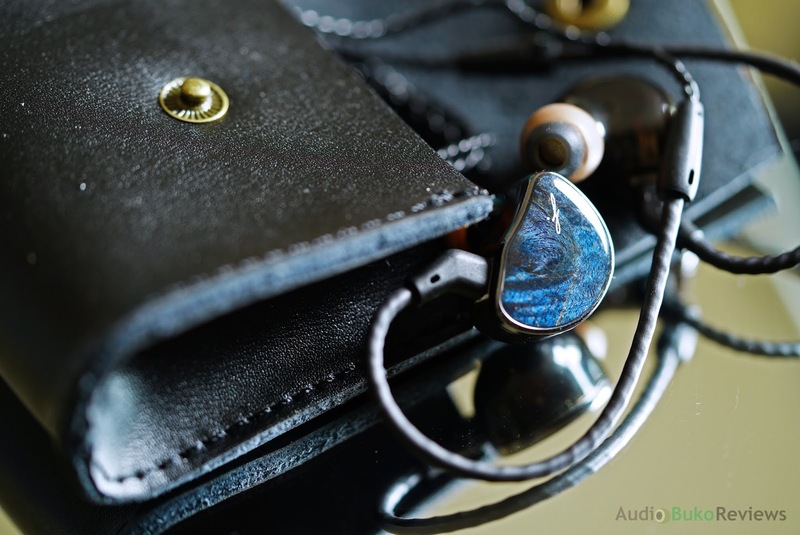 However, I'm not reviewing those now (yet, maybe or not), instead I'm here with the IEM collab of Shozy and AAW, the Hibiki Special Edition (blue model) and I'm going on a little audio journey with you in finding out more about this understated gem. I would like to thank Shozy for providing me with a review sample in exchange for my honest and unbiased review. You can purchase the Shozy x AAW Hibiki Special Edition from the Shozy website, Penon or locally if your retailer has them in stock. The Hibiki SE was pretty much meant to be versatile enough to be useful on mobile devices, with it's microphone and control bar on the included cable, it is in fact easy to drive and functional for calls and music control. 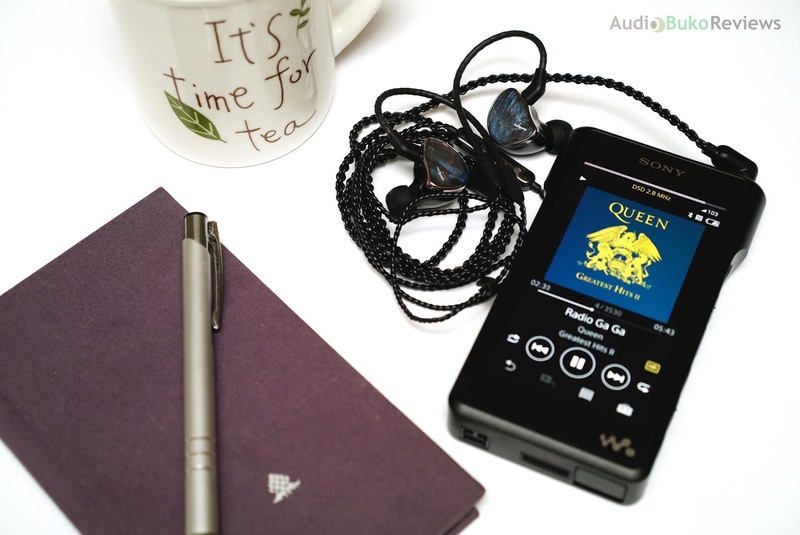 And even on my weak output Xperia, it provides enough volume to please my needy ears. Like most things audio, it does benefit from better sources and scales up or down depending on the source. Btw, the specification was taken from the literature found in the Hibiki SE packaging and manual even if it can contradict current online information. 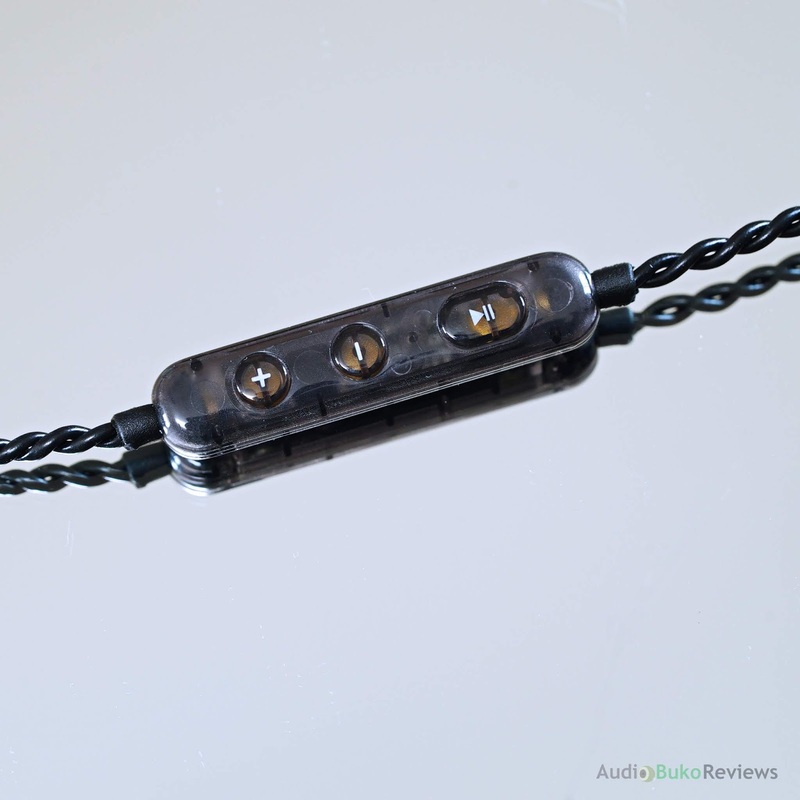 I'll attach a pic of the entry about the Titanium diaphragm at the very end of the review. Unboxing: The Hibiki SE came in a black box with a very tightly fitted white cardboard sleeve (as seen above) that has the picture of the first wave of Hibiki SE, the one with the purple tinged wood faceplate. Take note that when I say tightly fitted, it's really flush with the box, if you wish to preserve the sleeve, insert a thin ruler to separate the box and the sleeve and loosen it's hold on all sides then slide the box out. The internal box is made of hard cardboard and is opened like a door with a magnetic clasp to keep it closed. What you see above is all you'll get: A black velvety carrying pouch, the manual, 3 sets of tips with the medium already fitted on the Hibiki SE, the cable and the Hibiki SE itself in a nicely presented box. 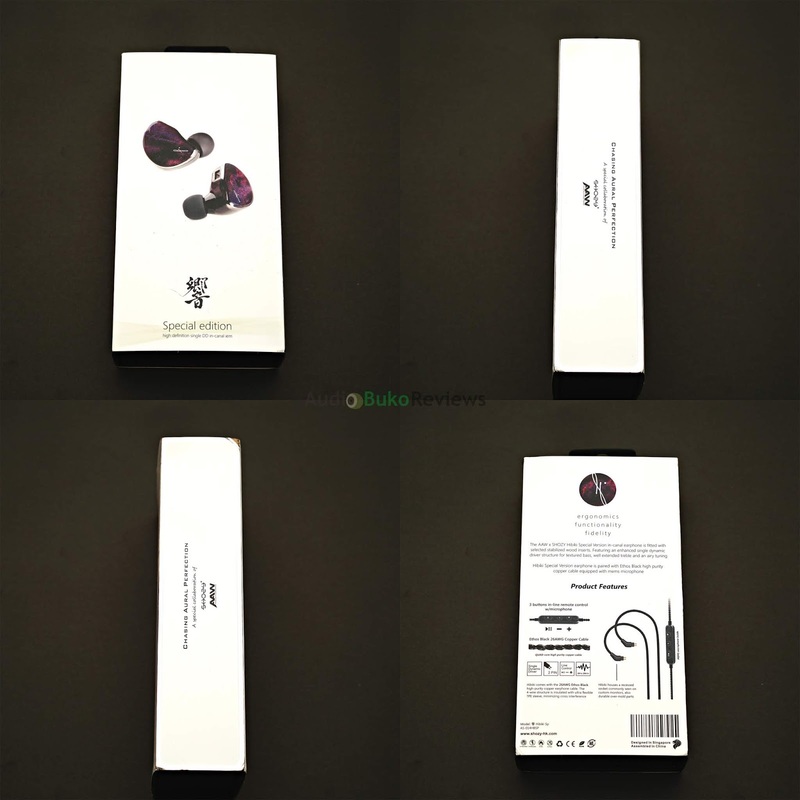 Cable: The Hibiki SE cable is a black TPE (Thermoplastic Elastomer) coated 26 AWG Ethos black high-purity copper cable with a 3 button control mic on the right ear cable. 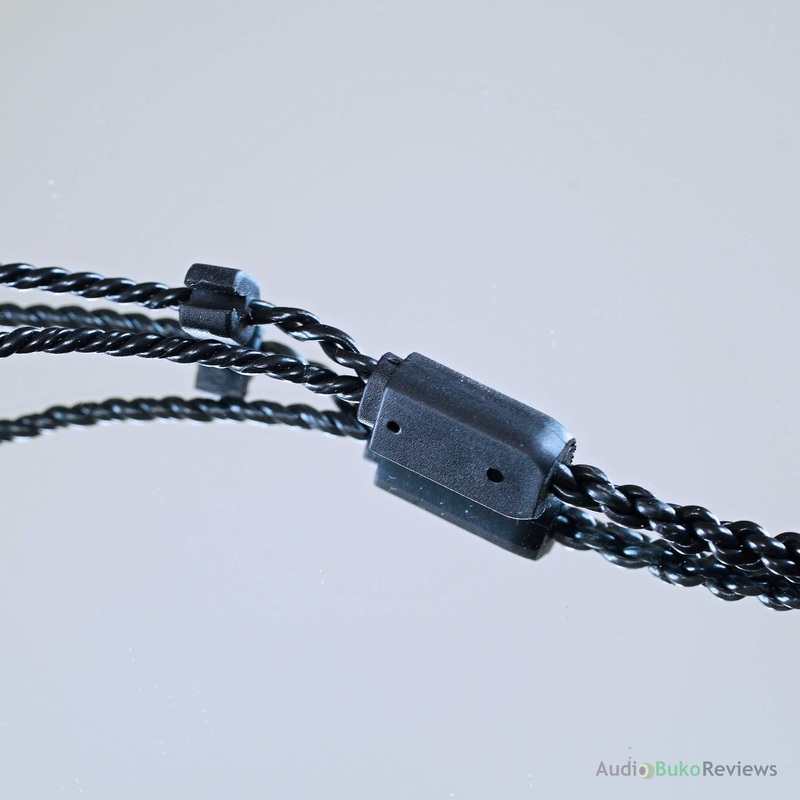 The cable is a marvel to hold as it has a rather smooth texture and the cable itself is soft and flexible, it can be compared to the ALO Litz black jacket microphone laden copper cable Campfire Audio uses on the Polaris and Comet. 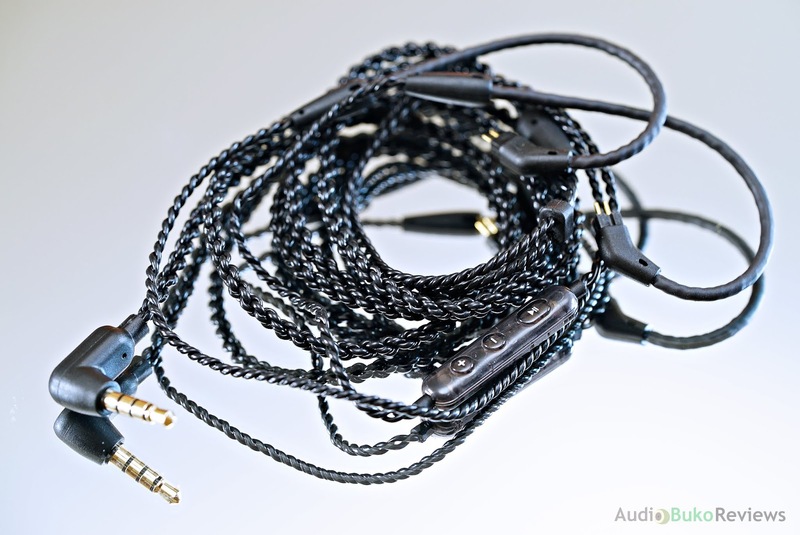 The Litz cable is more flexible and thinner but for the price, the Hibiki SE cable is nearly as good and the robustness of the jacket lends to a sense of strength and durability. The 3.5mm gold plated TRRS jack is of the 90 degree bend variety coated with rigid plastic and topped by an oval metallic plate. The plate is unmarked and Shozy could have had their branding on that plate for more brand recognition as the cable is really a good one, though this also means if you know how to engrave metal or know someone who does, you can put your own name on it as an ownership mark. The Hibiki SE's cable splitter is cut flat on one side and is made of the same rigid plastic as the plug, the flat surface again is another opportunity for branding but as is, it's bare and pretty simple. What does look very interesting is Shozy's take on the chin adjuster/slider, One side of the slider is cut open so you can insert the other cable to get the traditional chin adjuster, and you can easily split them apart so you can take off the IEM and put it back on with the adjuster in the same place you left it, pretty brilliant in my opinion. The control mic module on the Hibiki SE cable is a pretty little thing, made of semi transparent crystal like plastic and clearly marked, it's big enough to easily feel and small enough not to be a bother in your everyday listening. 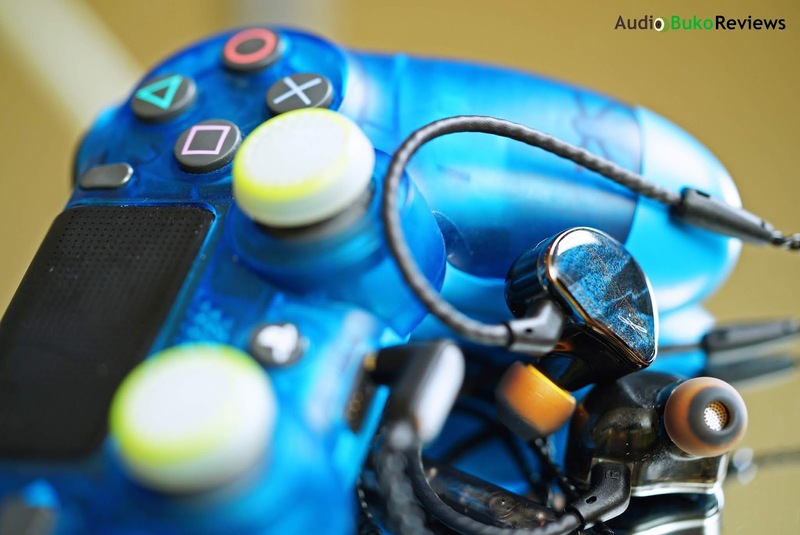 On the manual, the volume keys function as normal but the play/pause button is built for several uses. Pressing once will do as intended, like playing or pausing your current player, pressing it for a long time will call Siri or the Google assistant, pressing it twice in quick succession will skip to the next track. On the native player app and Hiby player, triple pressing the play button shifts to the previous track on the player, however, on Android and using Deezer (on Oreo at least) triple pressing the button does not shift back to the previous track. Build/Design: The main draw with regards to the design on the first release Hibiki SE is the very pretty purple stabilized wood faceplate, but on the second release, Shozy decided to use a blue tinted stabilized wood plate and it's still very attractive to me. 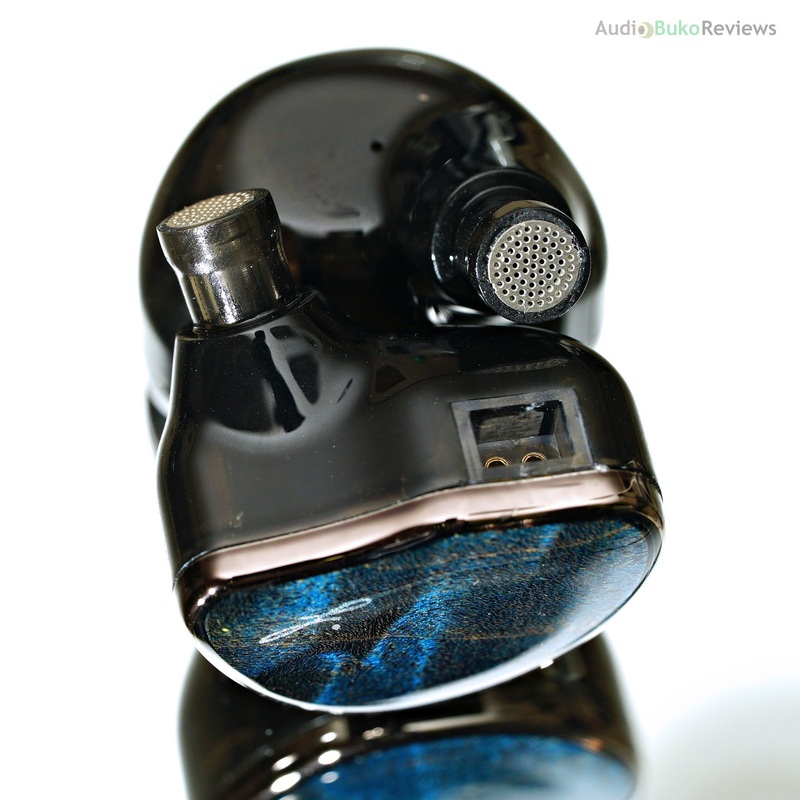 Beyond the gorgeous faceplate, and the chrome lining holding it to the shell, the IEM body is made of opaque brownish plastic that feels very solid, there is one tiny hole just after the driver diaphragm and between the nozzle which should prevent driver flex upon insertion of the Hibiki SE. The Hibiki SE nozzle has an adequate tip lip that keeps tips secure and is protected by a perforated metal grill which should stop most things like dirt and ear wax from entering it. The nozzle itself is one solid piece attached to the shell body which should give the Hibiki SE a more durable construction with no breaking points around the nozzle. As most people point out, the Hibiki (SE and regular) use a recessed 2 pin connector like most high tier 2 pin IEMs do. The deeply plugged pins help alleviate my usual fear of broken pins via bent wire from accidents and whatnot, definitely a good thing to have. Overall the dimensions of the Hibiki SE is a bit on the thick side, and can easily protrude from shallow ears, my ears being big flappers, I can actually lie down with them in my ear with just a tiny bit of discomfort. But with regular use, the way it's shaped and designed, I can wear it for hours without any discomfort. 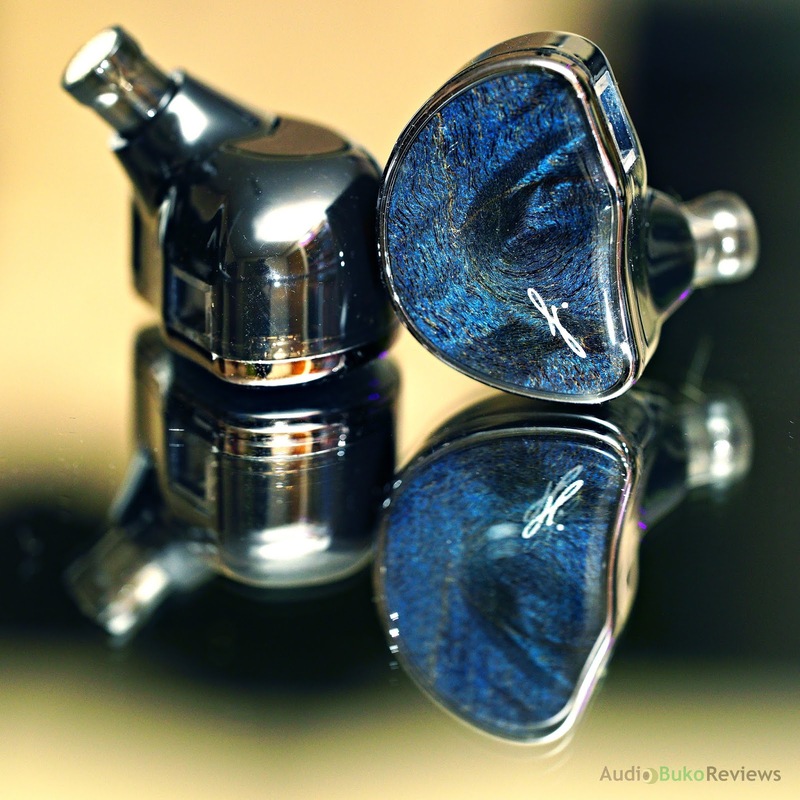 Sound Analysis: When I first tried the Hibiki SE, I figured it to be (at the time) a very bassy IEM that could even be more bass heavy than the Ibasso IT01. I felt that I couldn't handle that much bass from the Hibiki SE for a long listening session (I'm not a bass head, sorry) but at the same time, the bass never bled into the mids nor did it overpower them. The mids felt neutrally placed and a little thick yet distinct, with the treble sounding a bit restrained (rolled off to some) with some air and little to no sparkle. A relatively safe tuning for bass heads and treble sensitive people. After 200 (and then some) hours of listening and playing music through it, I'm ready to let you know what my ears hear. 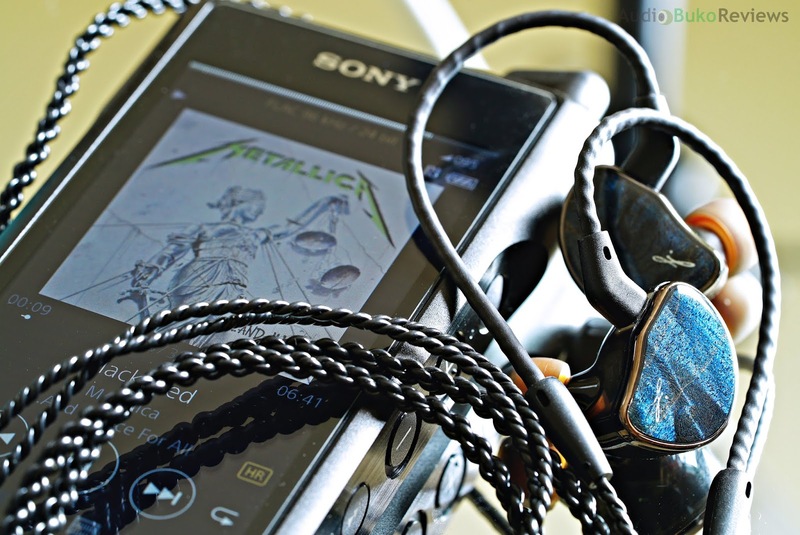 The Hibiki SE was tested with the stock cable and Symbio W tips and various sources but mostly with the Sony WM1a and Hiby R6. Bass: There is a great amount of full sounding sub-bass on the Hibiki SE with a generous depth that lets you feel the bass and subsequent rumble like you're in a club with Tiesto Playing Secrets in front of you with the speakers blasting the beat into your soul. Letting the Hibiki SE loosen up pays off with it's speed of decay being just a little faster than average, allowing for a good linger with the drum beats on Way Down Deep and bass guitar reverb on Lithium. The Hibiki SE also gives the mid bass a responsive and lively bass sound that resolves well while hitting your eardrums with satisfyingly good slams. Mids: The mids on the Hibiki SE has a level of warmth that lends an above neutral thickness to the lower mids, this translates to a smooth and fun sounding Ed Sheeran wistfully crooning Photograph in your ear. The upper mids is a bit of a contrast with the neutrally placed lower mids as Sarah McLachlan sounds a bit more forward, more intimate and a bit more emotive as she ponders achingly in Do What You Have to Do. Overall, the mids on the Hibiki SE have a good amount of detail, reach and clarity to please most non-heavily critical audiophiles. Treble: There is an above average treble reach on the Hibiki SE with a little bit more height on the upper treble regions. This gives a sense of air and some sparkle that the intro guitars on Matisyahu's One Day become almost alive. There is a good amount of detail and precision here, which is sibilance and harshness free, giving the listener an entertaining and smooth listening session. Soundstage: There is a good amount of horizontal sound space where vocals generally sound a bit outside the ear and instruments can sound as far as a few inches further away, left and right. There is a bit less vertical space though, which doesn't congest the layers of instruments but doesn't give a lot of space in between them and there is about the same distance for front and back. 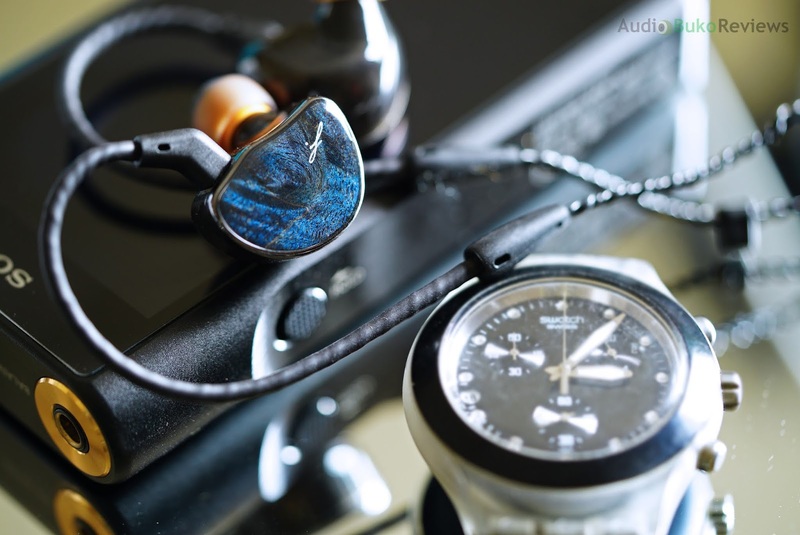 The Hibiki SE overall, provides enough accuracy and layering to enjoy orchestral and classical music. The Hibiki SE has more bass impact than the IT01 though the shape of it is more rounded, circular vs the more pointed shaped impact of the IT01, while in speed, the Hibiki SE is a bit faster in decay and has less sub-bass than the IT01. Hibiki SE male vocals are neutrally placed but a little bit more forward than the IT01 and has more thickness overall, while female vocals though more forward than the male vocals, are less forward than the IT01. Detail retrieval are a little bit better on the Hibiki SE though separation is also a little bit better on the IT01. The treble section for both are very similar in both reach and height, but there is tonally a bit more thickness with the Hibiki Se and a little less sparkle than the IT01. The horizontal soundstage of the Hibiki SE and IT01 is similar, with a bit of an edge with the IT01 specially when added to the taller height of the IT01's vertical stage which is similar to it's front and back reach. Conclusion: The Hibiki SE is an understated gem, it can double duty as a bass-head's good friend and still be good for other genre's and sources with it's fun sonic capabilities. 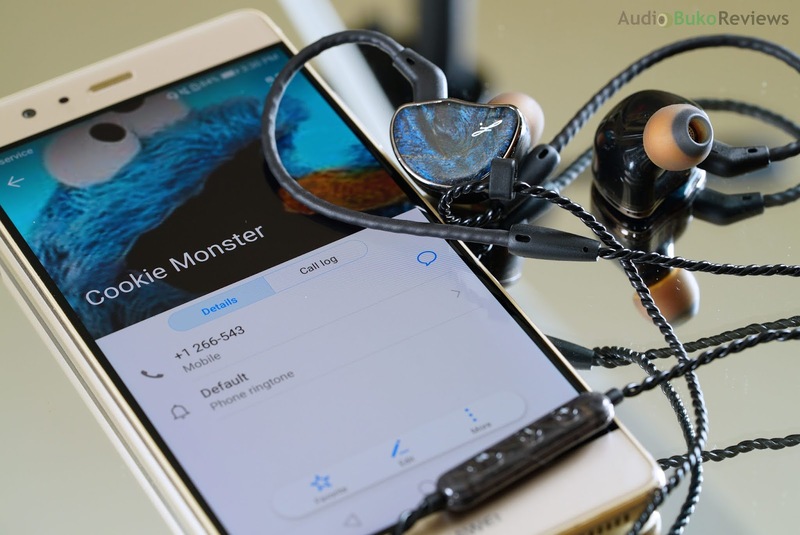 Having good warmth, enjoyable mids, smooth sound, great bass, the pretty faceplate, sturdy build quality and just beautiful cable help elevate your listening experience while satisfying your ears with beautiful music. Having tried the Hibiki SE on several sources, including online gaming via Playstation 4 controller, I can safely say it's good and engaging for action games in addition to your typical music sources. 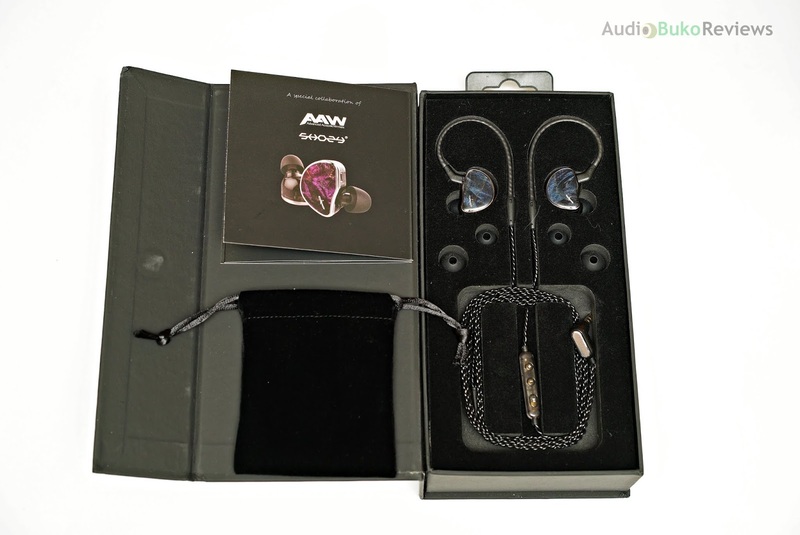 Pros: Very good bass, good overall sound, details and stage, great design and build quality, functional and beautiful cable.